Instagram importer isn’t working all the time, so I’m trying to backtrack a bit. I’ve been doing slow work on hilts and montral. The hilts will likely end up with a layer of rub nbuff as I can’t get my pigments to work with my air brush. But the tunic and mitts are going well. 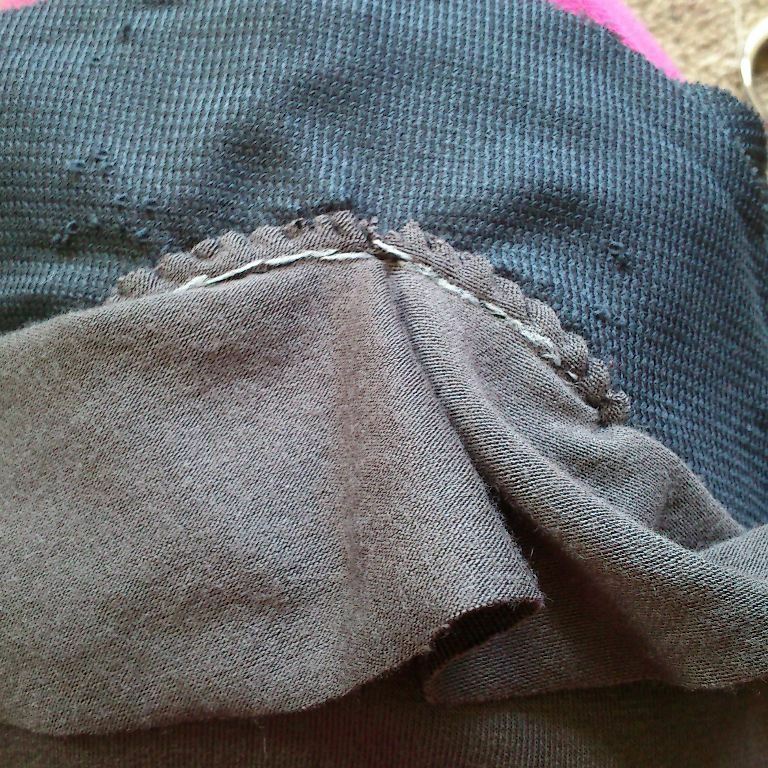 To make the little windows in the mitts I used a stretch fusible on the inside layer. This is so that all the stabilising stiches are on the inside. 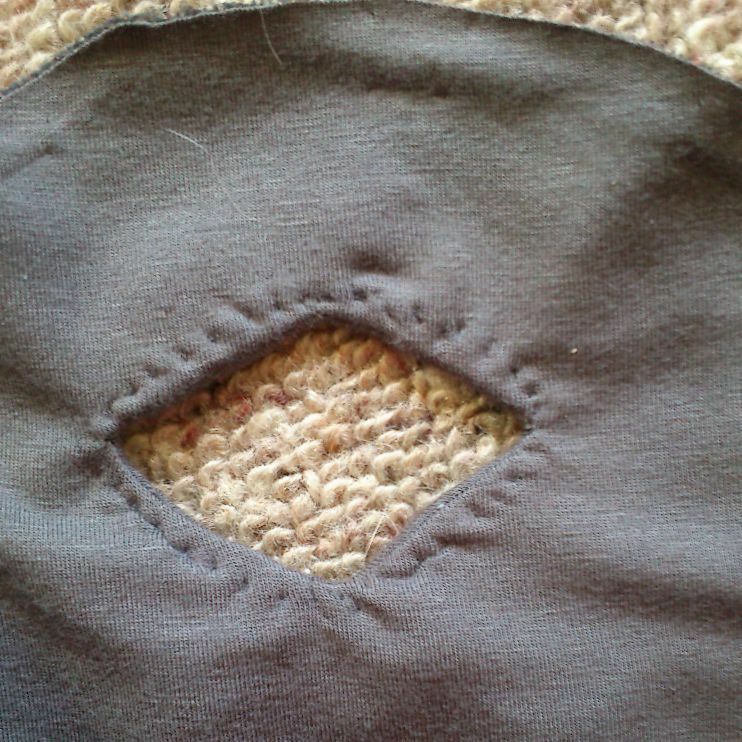 What this means though is I had to turn the upper edge in and overcast it to shape. 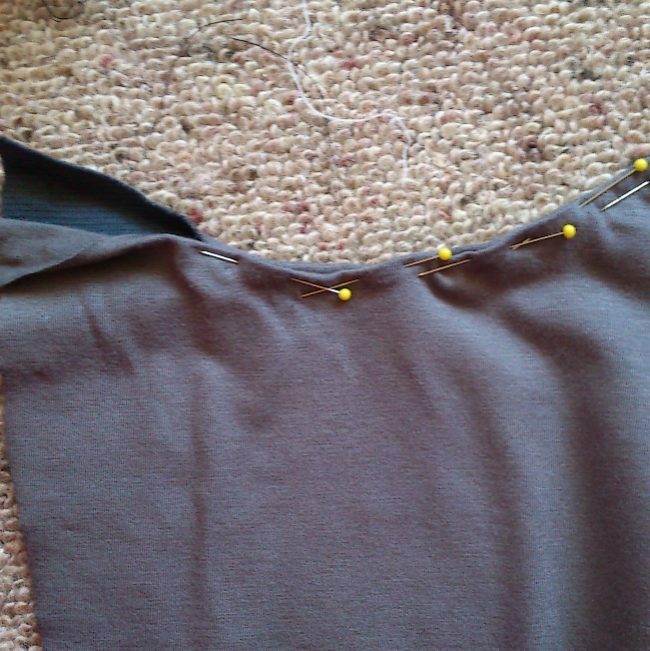 I then turned the seam inside out and used my finger nail to press the seams flat and machined them. I worked as far in from the underside as possible then from the other end. 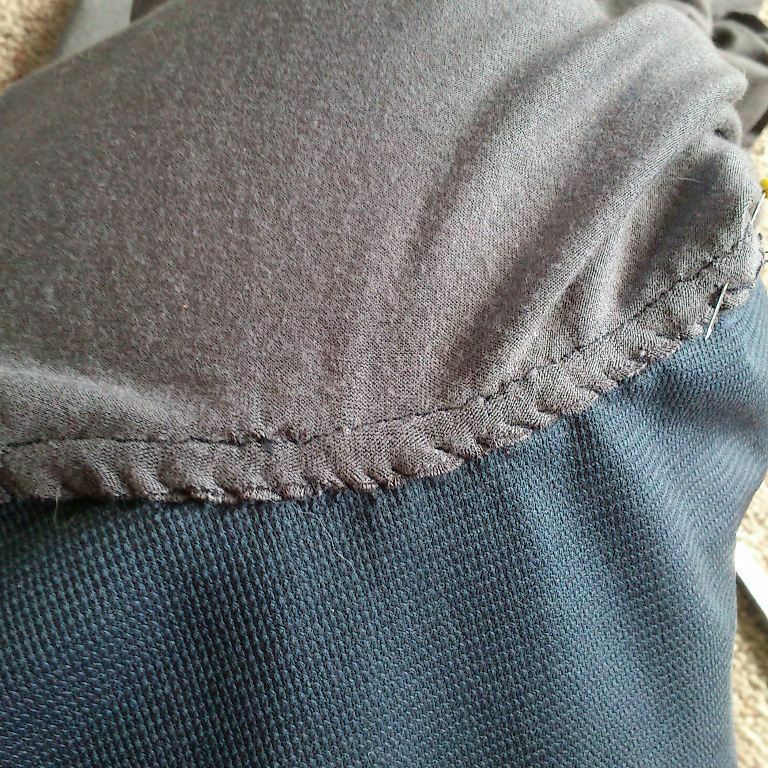 And finally stabilised the seam allowance on the inside layer. 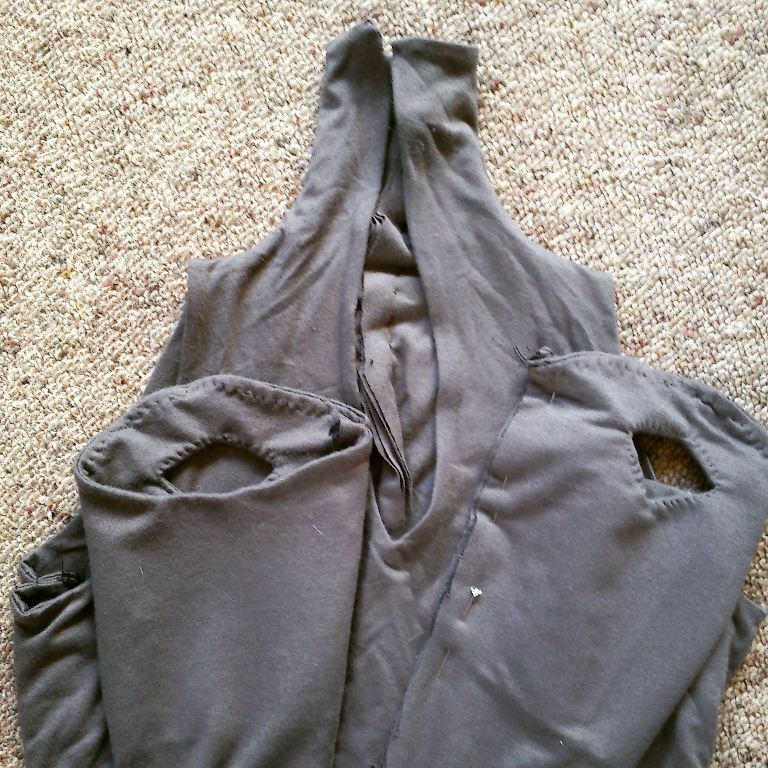 The tunic has been refitted and an extension added to hold the tunic in place. This will snap just forward of the seat And I have taken the neck in at the back so it swoops around to the back of the neck.